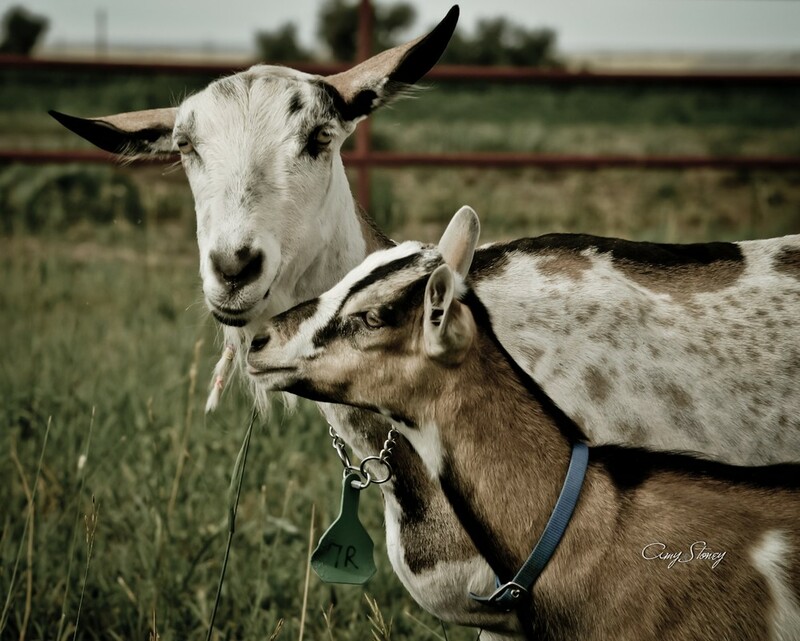 ​Three Sisters Farm & Dairy runs a small herd of about 45 to 100 goats (depending on the season). We have a diverse herd made up of several breeds including Alpine, Saanen, Toggenburgs, Nubians and of course, Nigerians. Each goat has their special place and unique personality. Watch for their bios coming soon on our “Meet the Herd” page.